I am really pleased to announce the panelists for the Institute’s May 17th Bountiful Yards: Innovation in Small Plot Food Production event. 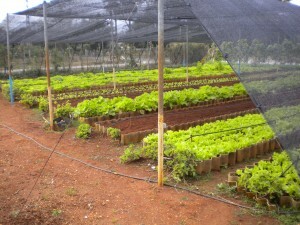 They bring a range of perspectives and knowledge to the topic of small-plot food production. These individuals engage in both research and practice that uses small plots as a vehicle to transform communities, the urban landscape, and the larger food system. We are very pleased to welcome them, and looking forward to hearing their insights. We hope that you will be able to join us! You can click here to view the event announcement. Please email me at ahanso@hunter.cuny.edu to let us know that you plan to attend.